Here at UK Poker News we are always delighted to bring you news of how you can qualify for the 2007 WSOP Main Event. In conjunction with Pacific Poker, Team Poker News will be holding a freeroll competition on the 9th of June at 1 am BST so you can win your way to Vegas for free. In order to qualify for this fabulous freeroll you will need to download Pacific Poker through UK Poker News and sign yourself up for a new account. Also, you will need to make a deposit of at least $50 and earn 200 Pacific Poker Points before June 5th. This way you can take the software for a test run before the big event and hopefully make a few quid in the process! 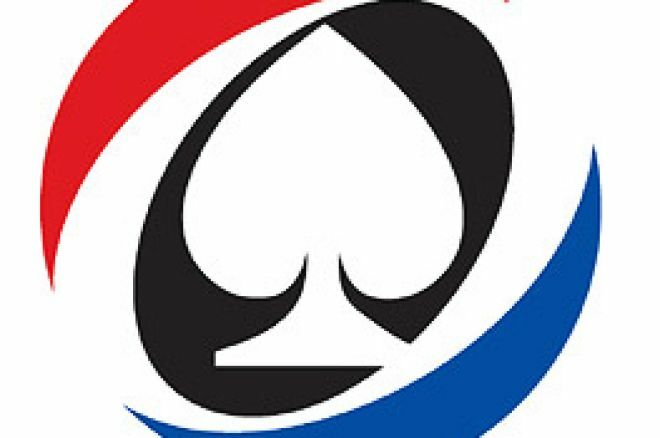 The good news for existing Pacific Poker players who signed up previously through UK Poker News is that you too can enter this competition. Simply make the $50 or more deposit and earn your 200 Pacific Poker Points before June 5th. This is also an opportune time to become involved in PokerProForAYear. PokerProForAYear is a competition based on a year long poker league, the major benefit of which is the massive grand prize valued at over $50,000 worth of sponsorship for four major poker tournaments in 2008. With a $12,000 prize package including entry into the World Series of Poker 2007 Main Event plus cash to get you there and organise accommodation so you can rest your poker weary body, the Poker News freeroll is well worth being involved in. Plus, the lucky winner will join Team Poker News and be eligible for exclusive merchandise and invitations. The MANSION WSOP Satellite Series is Happening This Week! PokerProForAYear – Join Series 3 Now!